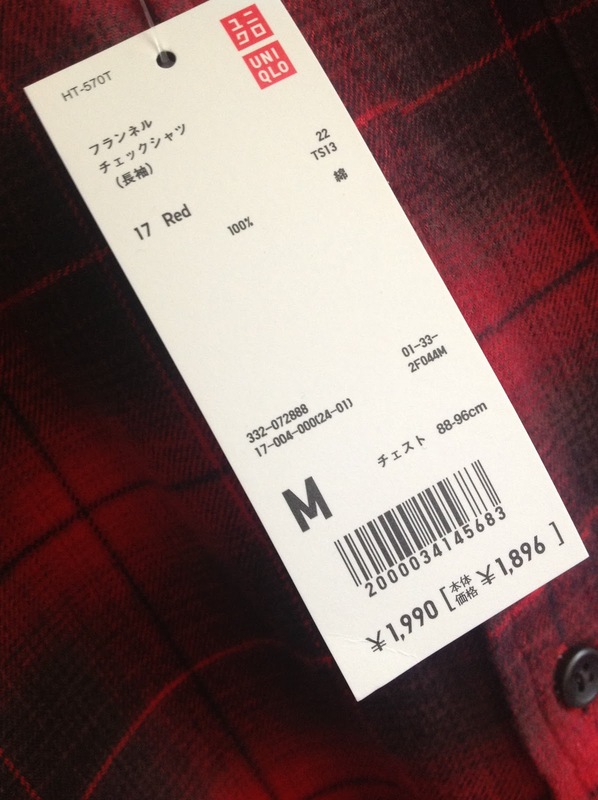 This is my second flannel shirt I've purchased from Uniqlo (you can see the first, here!). I knew I was going to get a lot of wear out of my first purchase, but I eventually found myself longing for more--more variety...more colour. Originally, I wanted to stay away from red because I already have very pink skin and mild redness on my face but I found that I needed more colour contrast in my wardrobe. 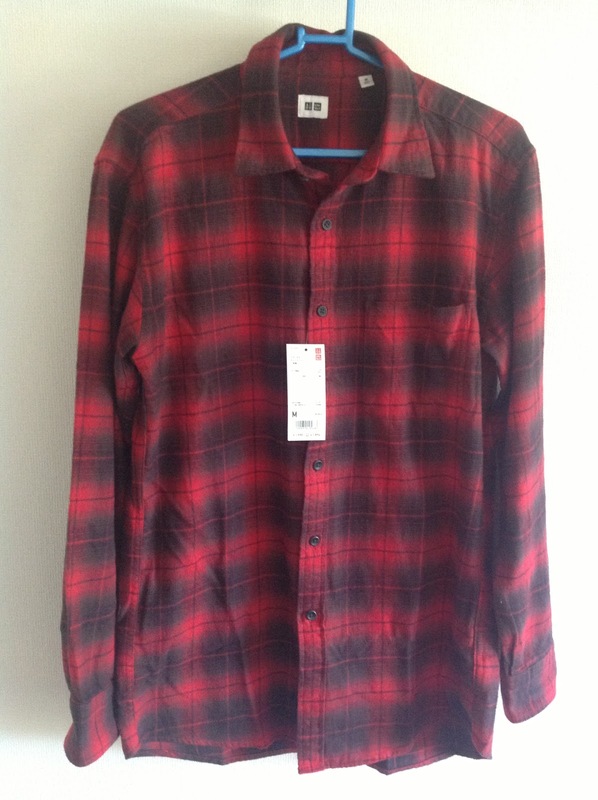 This flannel top in red and black was the only colour that was able to console this material longing. The colour contrast of the red and black is very muted, so it's quite flattering. The colour works well with my skin-tone because it's an almost distressed, washed out red and blackish-gray, making it very easy on the eyes and complimentary against the skin. 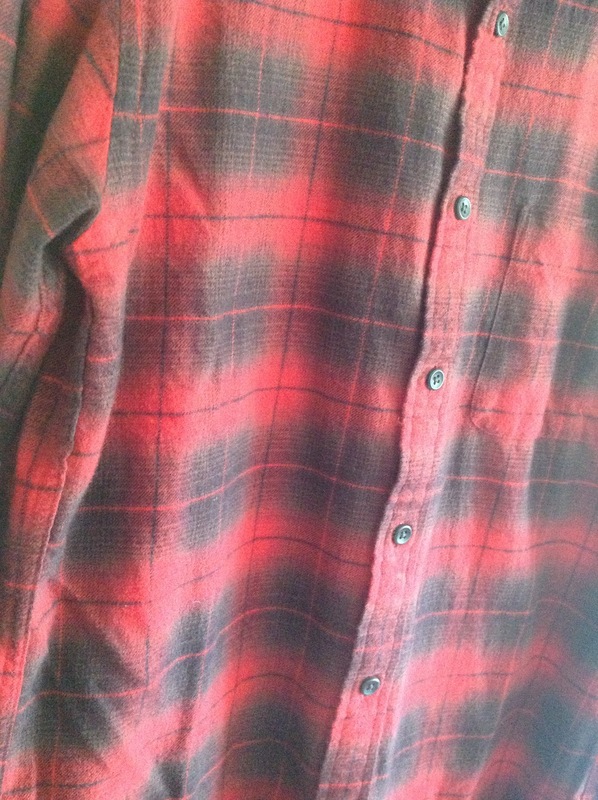 These flannel tops are just so easy to wear, I just can't get enough of them! Spaz! Nice shirt! I think Uniqulo might be coming to my city soon! Should be exciting. I don't mean to be rude but i hate the shirt! everything about it, the colour, the design, everything! I know everyone has his or her own taste so maybe you all like it but i don't! Hope you are not mad and if you like it, that is you and you is what makes you unique! I totally agree with you! 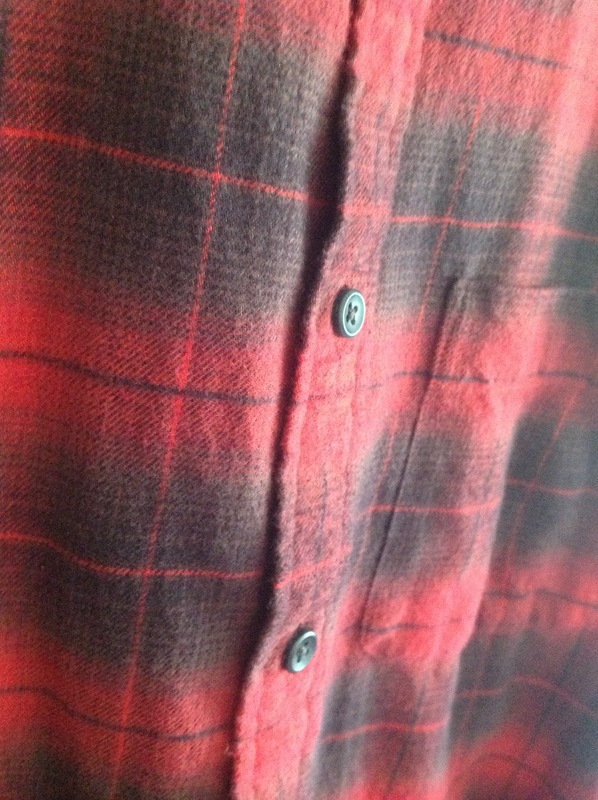 I love these flanel-shirts. They're so soft, comfortable and all in all just great! Love the one you have! Very nice blog by the way! Hope you had a lovely Chrismas!